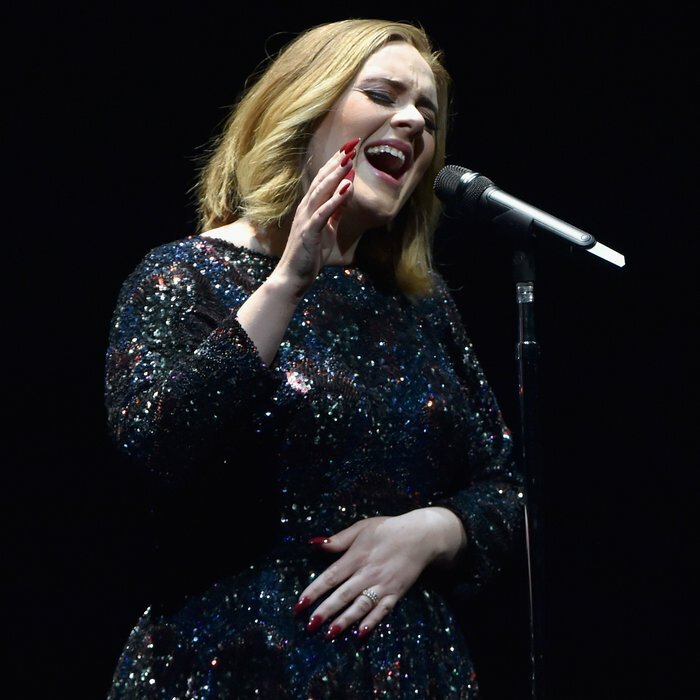 WATCH: Adele Sings Moving Tribute To Brussels Victims: “I Think They Heard Us"
She performed ‘Make You Feel My Love’ and led a powerful tribute in solidarity with the terror attack victims. Adele has led a moving tribute to the victims of this week’s terror attacks in Brussels during her concert in London, performing ‘Make You Feel My Love’ in dedication to the survivors, the victims and their families and friends. She performed at London’s O2 Arena on Tuesday evening (22nd March), on the day that three bombs were detonated across the Belgian city leaving 34 people confirmed dead and an estimated 200 more injured, and gave an emotional speech to the audience in solidarity with the tragedy. 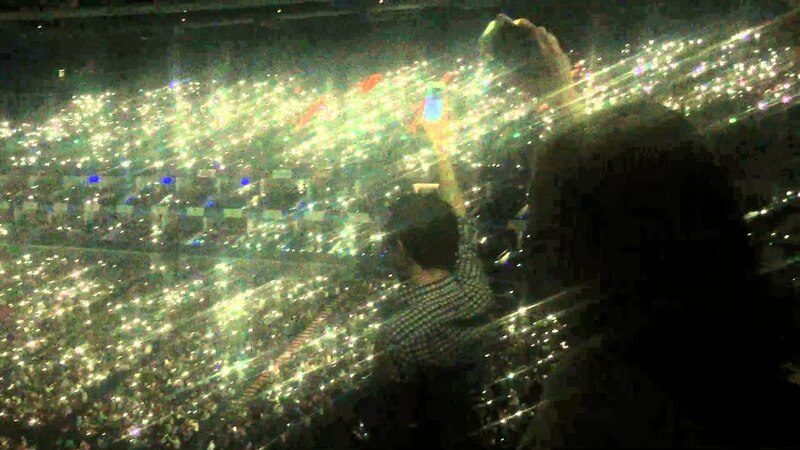 The performance itself was powerful and very moving as the thousands in the arena all held up their phones in a sea of lights in solidarity with the families and friends of those lost in the attacks, with Adele clearly moved almost to tears by the end of her song.